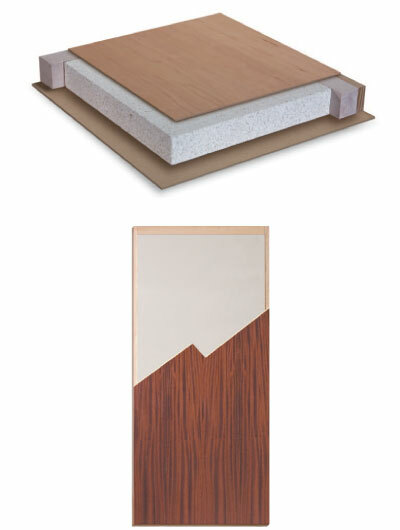 We provide 1-3/4″ thick solid core, architectural grade flush wood doors, pre-finished wood doors, plastic laminate doors and mineral core fire doors for a variety of commercial and institutional applications, including office buildings, hotels, hospitals, medical centers, schools, apartment buildings and more. Just like metal doors, architectural wood doors are durable enough to withstand heavy and frequent use, though recommended for interior use only. And, wood provides an aesthetically pleasing appearance. 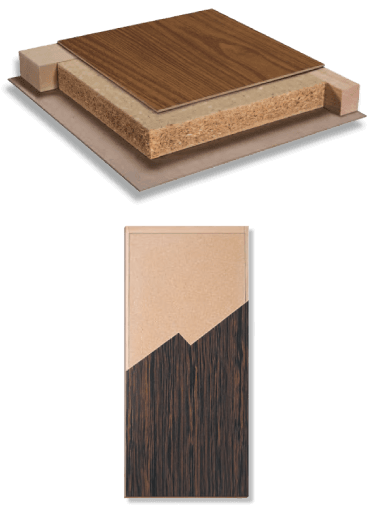 Wood doors of all sizes and types can be pre-machined to accommodate almost any hardware application; everything from lock cutouts, hinge pockets, electric access cardlocks, concealed vertical rods to window (lite kit) and louver inserts. All of our wood doors are Made in the USA!